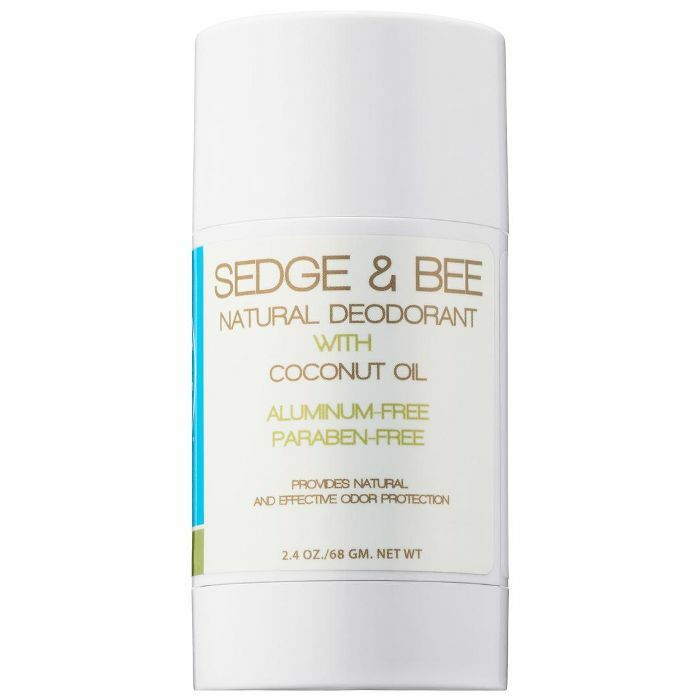 "Natural deodorant doesn't work for me": I've uttered this at least a dozen times in my life. Many of us want to avoid the aluminum and preservatives that come with most traditional antiperspirants (these ingredients have been associated with diseases like breast cancer and Alzheimer's—though researchers say there's little evidence proving the correlation). Whatever your motivation, I understand wanting to recognize every ingredient in your skincare products. 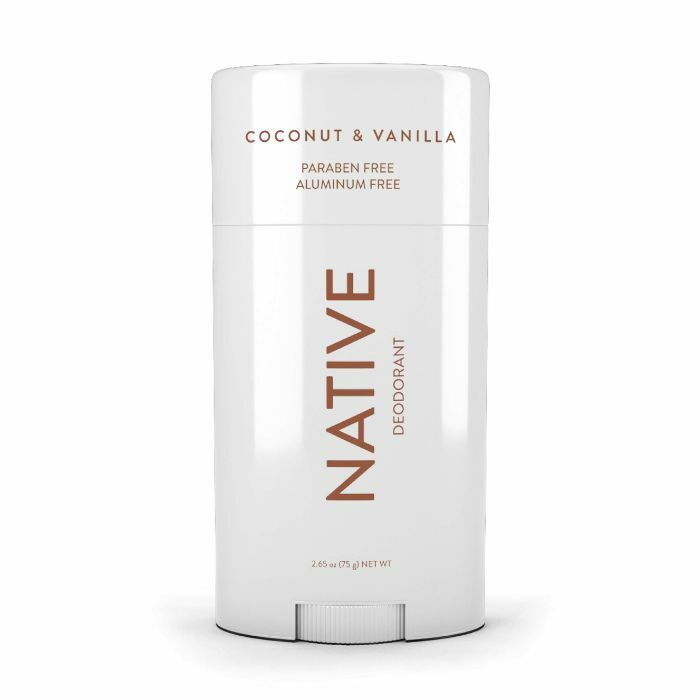 The problem with natural deodorant, however, is that the process of converting to it can get, well, funky. 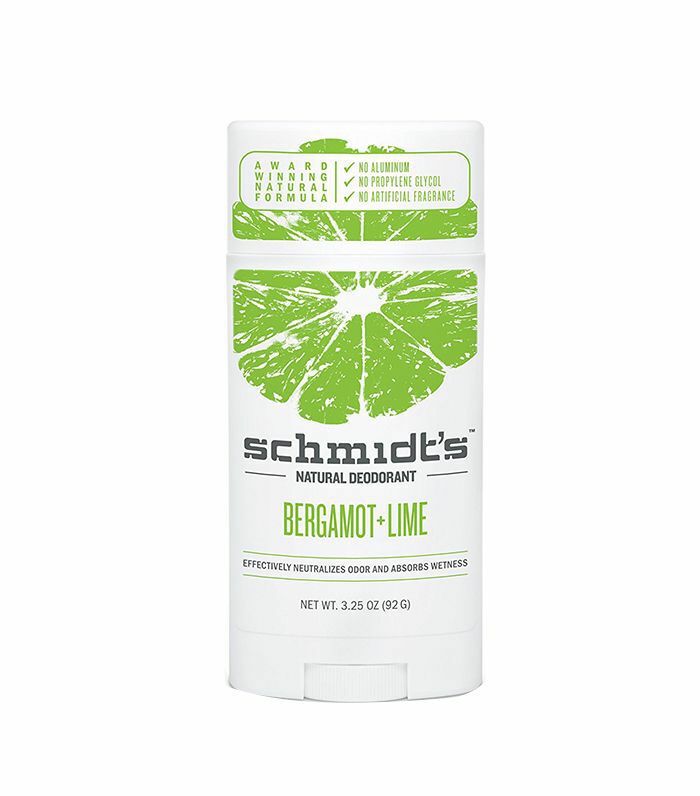 Take it from me: After about a day of switching to natural deodorant (aka a day of smelling like I'd been camping in the wilderness for six months), I decided it didn't agree with me and switched back. But according to holistic skincare experts, natural deodorant agrees with everyone—you just have to let your body detox from the other stuff first. Yes, it's true: In order to successfully become a natural deodorant user, you have to go through a "mainstream deodorant detox"—and it's not (quite) as painful as it sounds. Read on to find out how going through a "deodorant detox" is just what you need to make the natural stuff work for you. Let's start by explaining the difference between what mainstream and natural deodorants do for the body. First, it's important to understand that traditional deodorants tend to double as antiperspirants, whereas most natural deodorants do not. "When people have been using mainstream deodorants and antiperspirants, their bodies are prevented from sweating—ingredients like propylene glycol and aluminum salts stop the natural process of sweat," explains organic skincare guru Griffin-Black, co-founder of EO Products. As you might know, body odor happens when the bacteria on our skin (which multiply in the presence of sweat) break down. 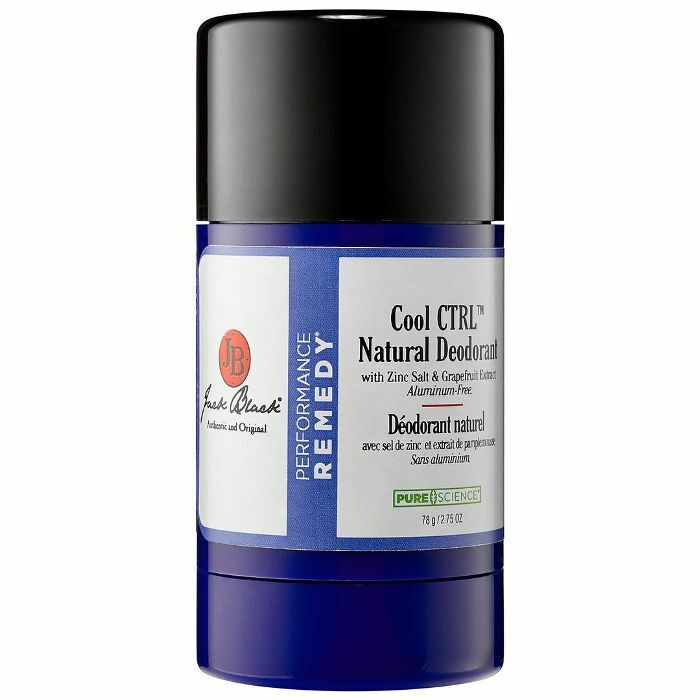 After not sweating (or smelling) for so many years, when we switch to natural deodorant, our bodies kind of freak out. "The first few weeks of using a deodorant without these ingredients [aluminum and preservatives] is often the smelliest time of a person's life!" says Black. 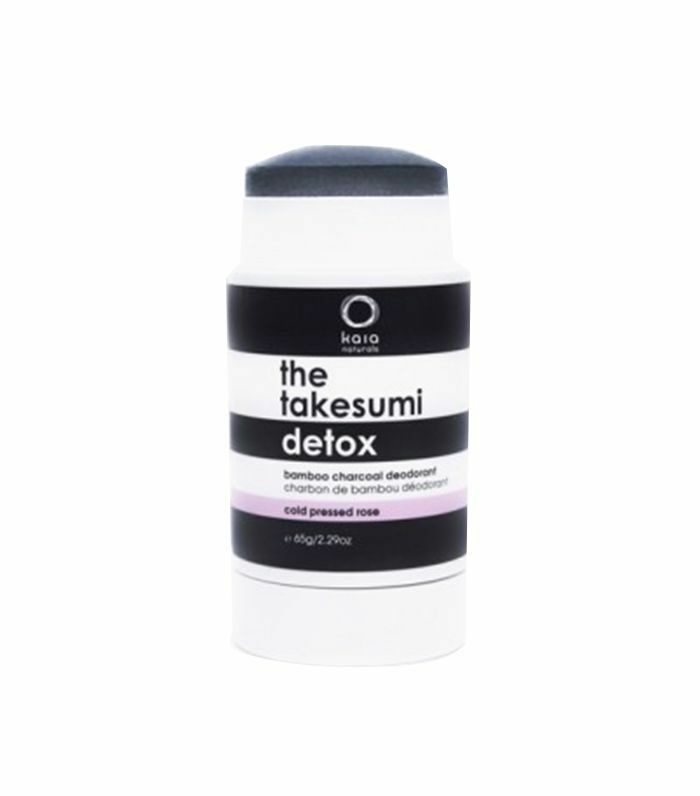 According to Kaia Naturals founder Mary Futher, maker of the Takesumi Detox Deodorants, sometimes the worst of the smell doesn't occur until a few days or week later, but it's inevitable. 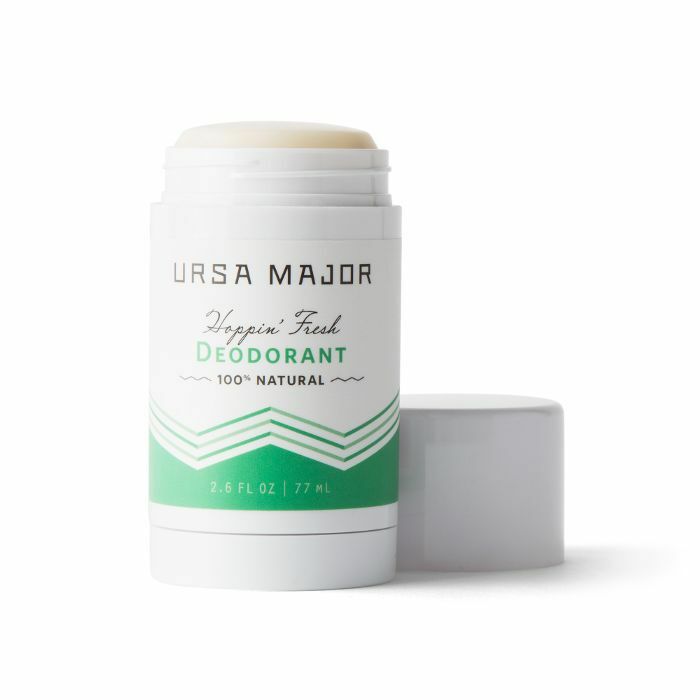 The myth is that the natural deodorant itself is causing the funk, but Black and Futher agree it's because your body is detoxing from the mainstream product. "People try natural deodorant for a day or two [or a week], they smell, and they blame the natural product," Black says. In reality, however, if we knew what was going on with our bodies, we'd realize the stinkiness was temporary. As Black puts it, "When we know what to expect, we can prepare for a few weeks of adjustment and leave the aluminum salts and propylene glycol behind." So what should we expect, exactly? According to Black, It can take up to 30 days for your body "to regulate itself again and learn to sweat naturally." (It doesn't take this long for everyone, though.) Your underarms will smell especially icky for the first two weeks because that's when your sweat glands are purging all the built-up toxins, bacteria, and chemicals that have been blocked for so long. "This is when most people give up because this is when people often smell the worst," says Black. By the third week, you probably won't smell as bad—though Futher says you might start to sweat extra hard as your body gives its final purge. You might also notice random patterns in these final two weeks of detox, like going a whole week with no smell then suddenly experiencing a random funky day. The second half of your deodorant detox is your body's "dance toward balance," says Black. "The important thing to remember is that it won't be like this forever." Managing expectations is great, but smelling gross for 30 days? Not so much. Luckily there are things you can do to ease the pain throughout your detox. 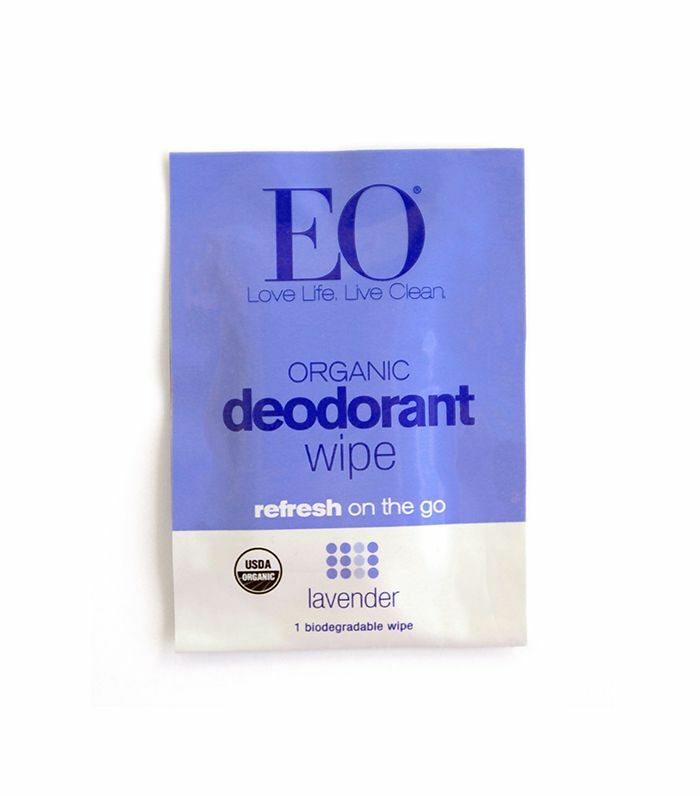 Since your natural deodorant might not last longer than two hours right now, try keeping some natural deodorant wipes in your bag to nix bacteria and funk on the go. Black says you can expedite the purging phase by taking hot baths, which open our pores, encouraging the body to sweat. (Hot baths are also very relaxing, which is important during this stressful, stinky time.) You can also use a clay masque on your underarms—this helps draw out impurities and also conditions irritated skin. What you wear can also impact the process. "When going through the detox we highly recommend that you do not wear tight-fitting synthetic clothing, as this traps moisture and makes the process very uncomfortable," says Futher. "We suggest loose sleeves and cotton or bamboo fibers so the underarm can breathe." Not to mention your diet, water intake, exercise regimen, and stress level will all impact this 30-day experience. For example, eating red meat and highly sulfurous foods like broccoli can make you "smell more pungent," says Black. (Futher adds that eating processed food can also add to odor.) It's also important to drink tons of water and step up your workouts, which will hasten the detox process. Once the 30 days is complete, you should be pretty much out of the woods. 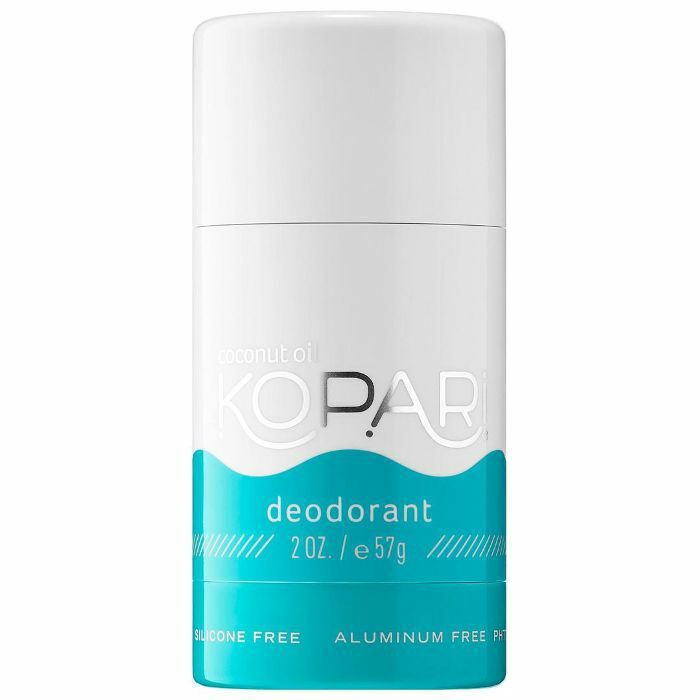 Now you're a deodorant detox survivor and can use all our favorite natural brands (EO,Kaia Naturals, Schmidt's, Agent Nateur) to your underarms' content. 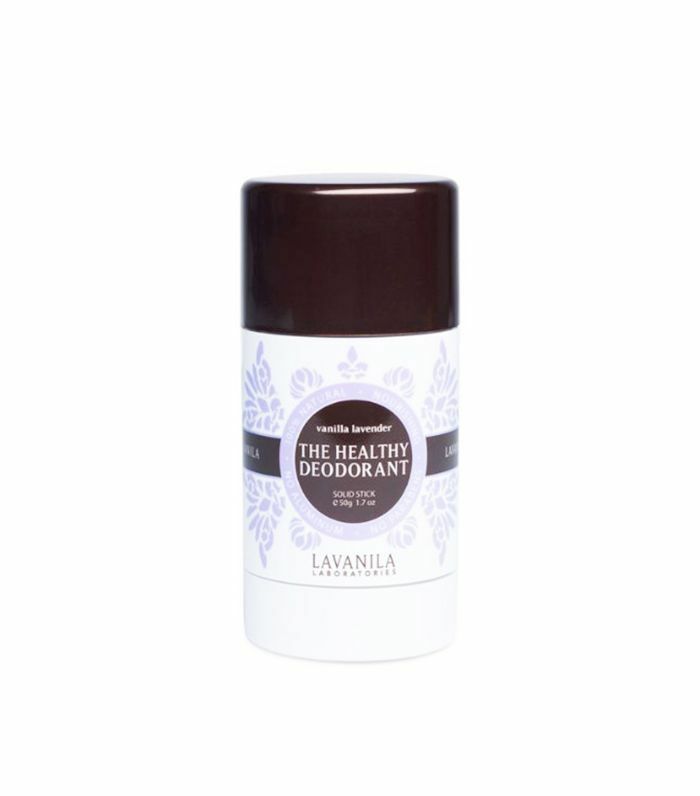 Shop more natural deodorants below! Next up: Read what happened when our editor tried using a crystal as her deodorant (yes, really).